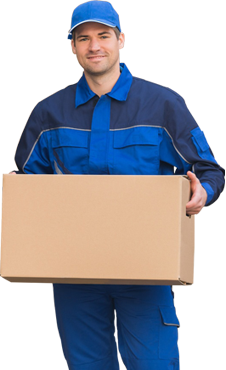 If you are a local or national company and require your stock or products moving between depots or delivering direct to your customers anywhere in the UK, you can trust us with our secure delivery service. Our fleet of drivers will handle your product with care, delivering it to your customer safely and on time. Fill in the form to get a quote on our secure delivery service. We will contact you as soon as possible during our opening hours. For urgent deliveries please call us.